We Create Unforgettable Experiences in Stunning Oceanfront Settings. Activities, Fishing, Resorts, and Much More. Let’s Plan Your Adventure Today. 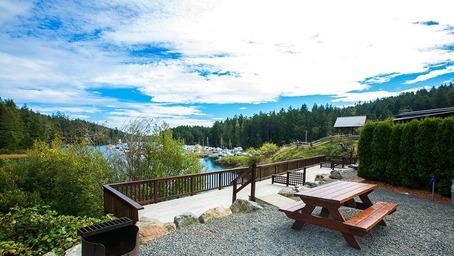 Pedder Bay Get away to a wilderness playground just 40 minutes from Victoria, BC. 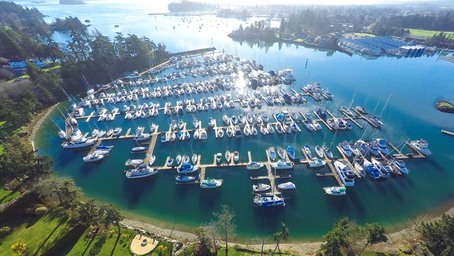 RV resort & full-service marina. Cape Santa Maria Beach Resort True paradise exists on Long Island. Enjoy the #1 beach in the Bahamas. 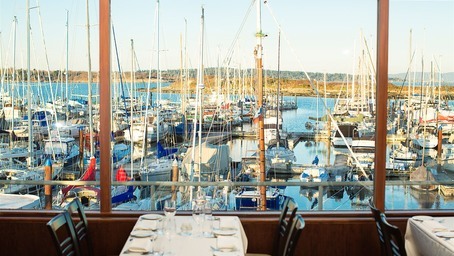 Marina Restaurant The award-winning Marina Restaurant at Oak Bay Marina offers a feast for your senses. 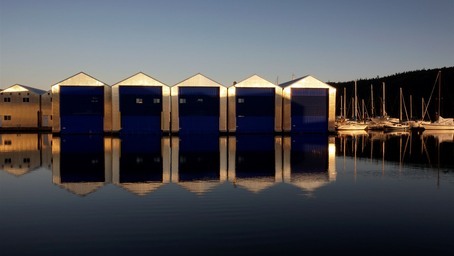 OBMG Boathouses Our in-depth knowledge of the industry has propelled us to become the leading boathouse builder in British Columbia. Mariner Square Located in Newport, Oregon. 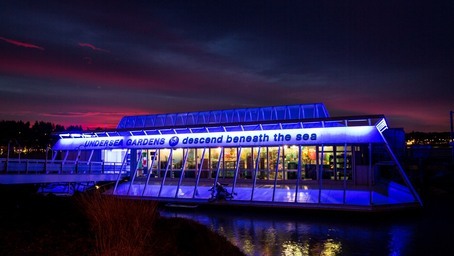 Home of Oregon Undersea Gardens, Ripley’s Believe It or Not, and The Wax Works.